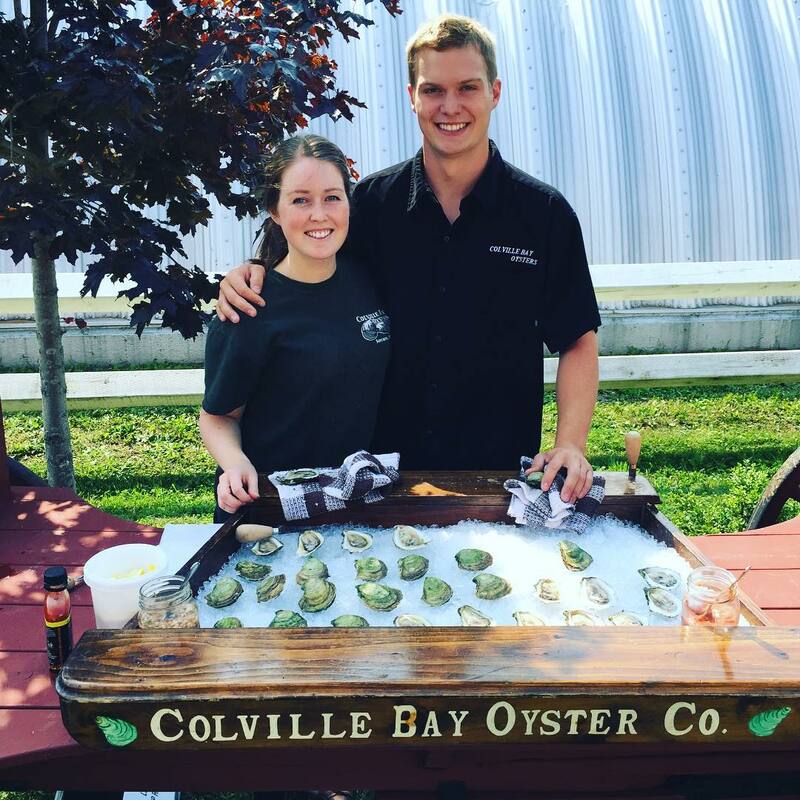 We always enjoy the opportunity to show off our oysters. 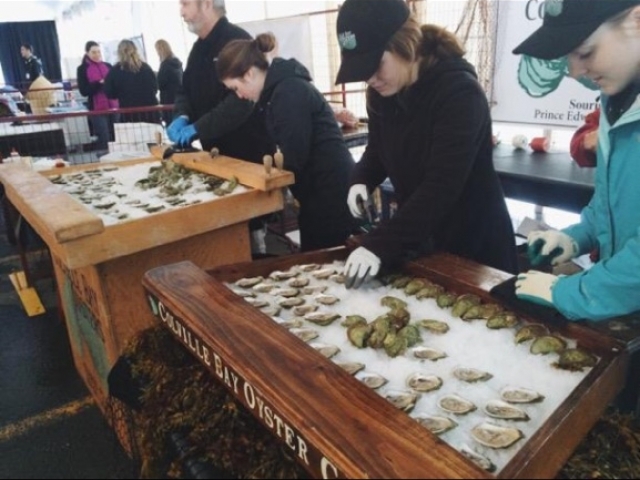 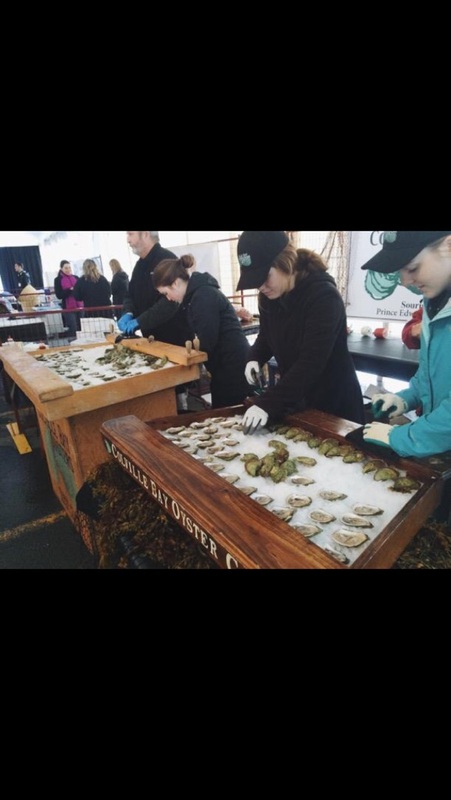 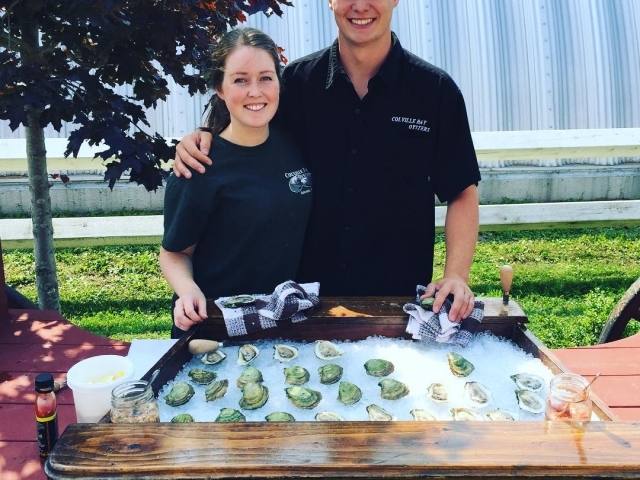 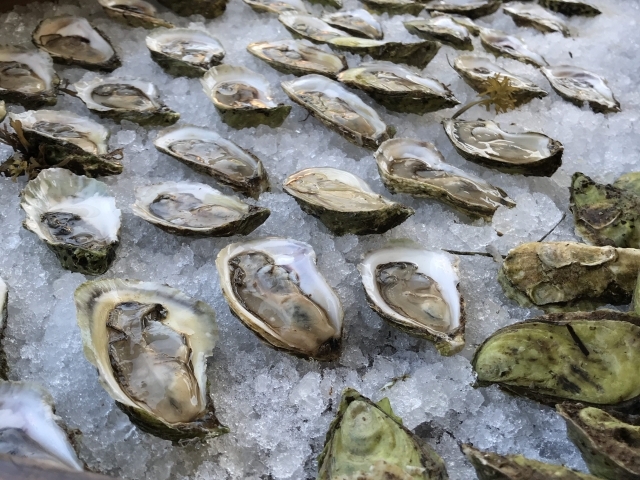 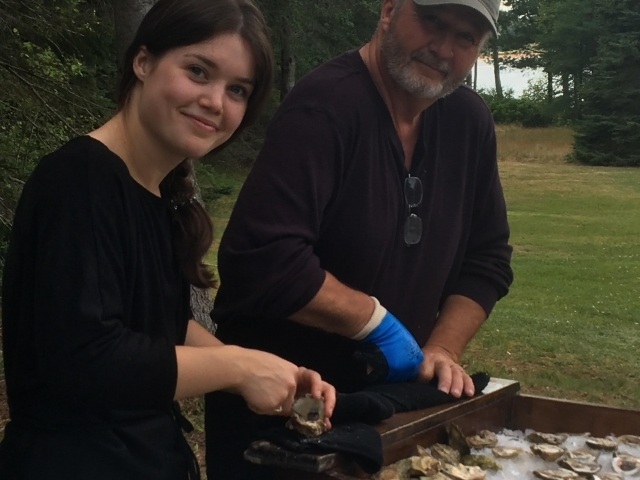 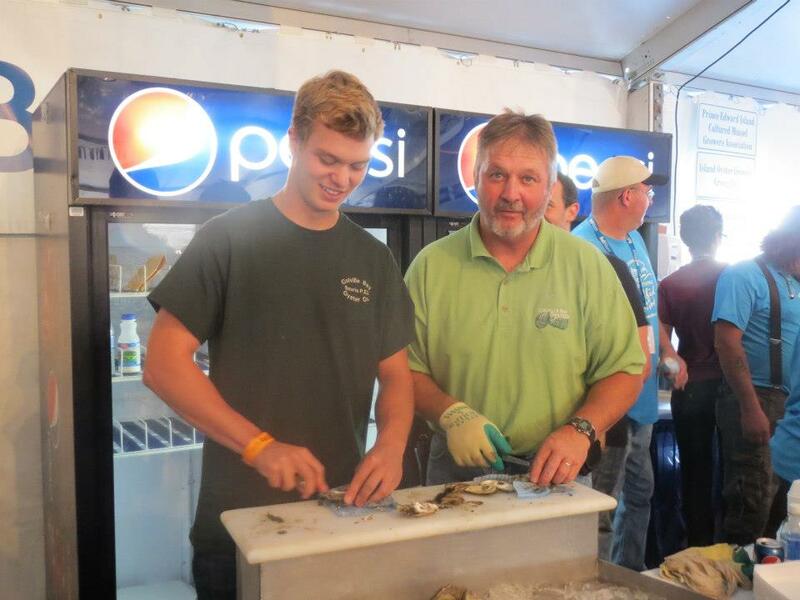 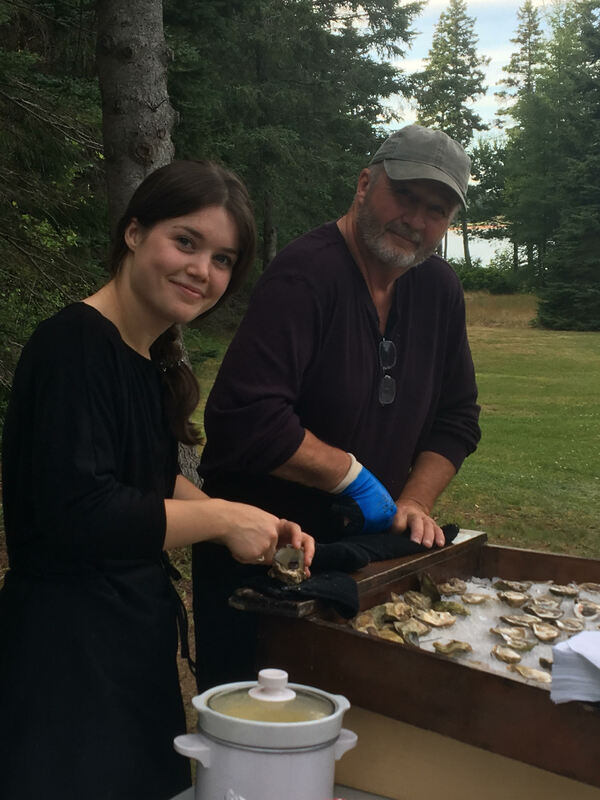 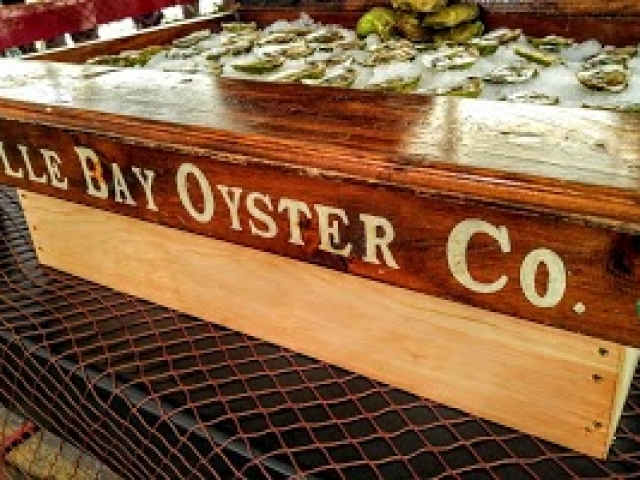 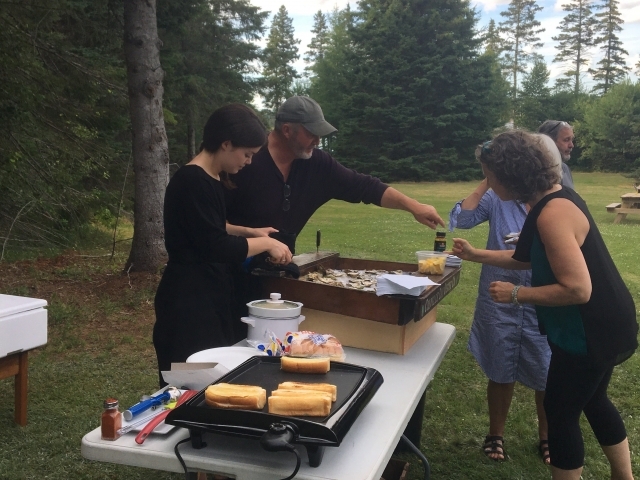 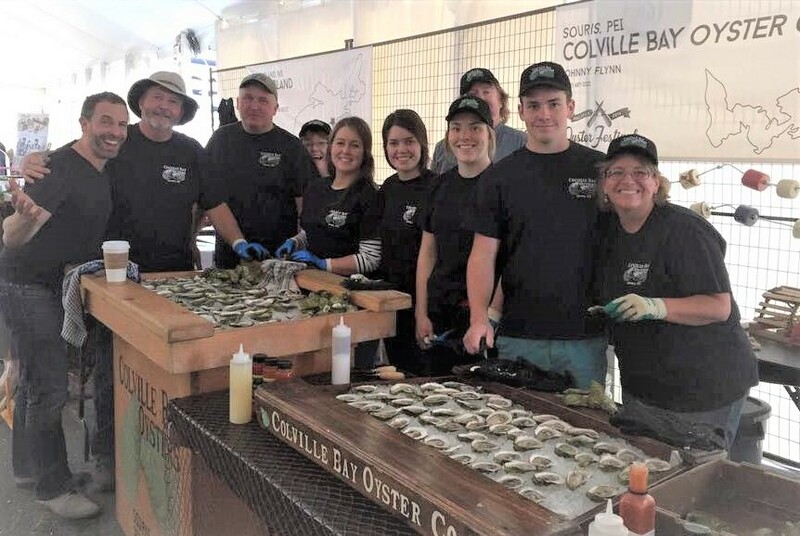 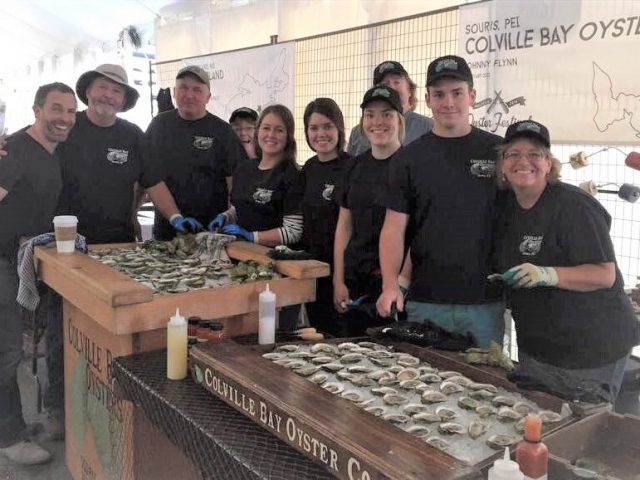 If you are planning a wedding, family reunion, work event or just a get together, we can do an oyster bar to liven up the event. 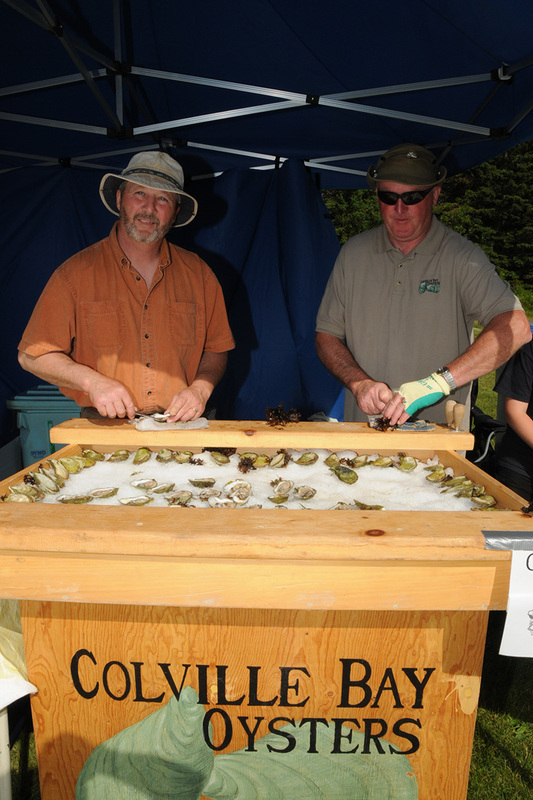 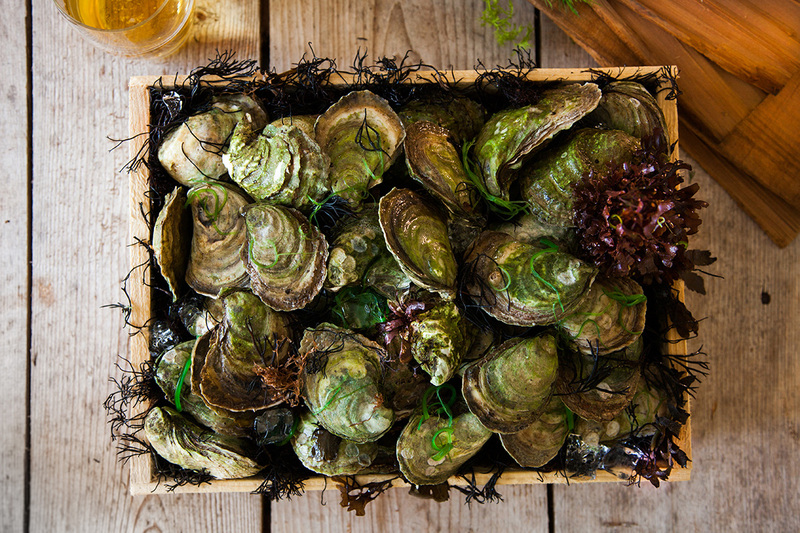 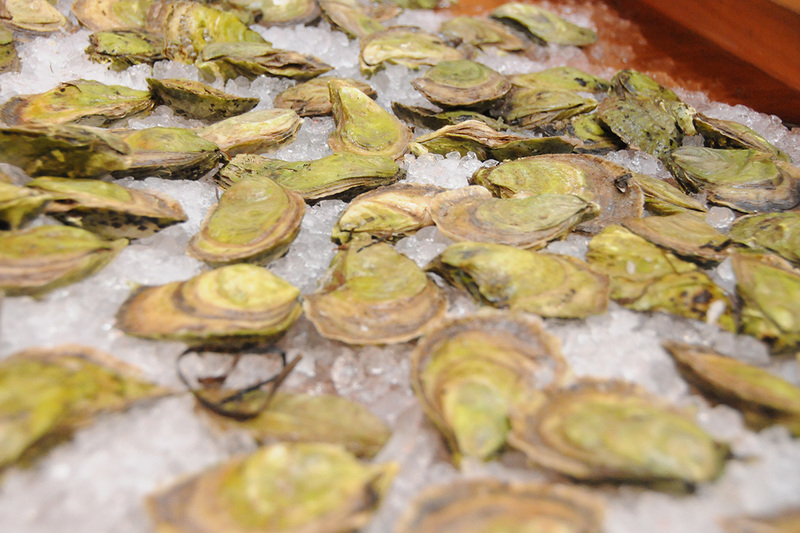 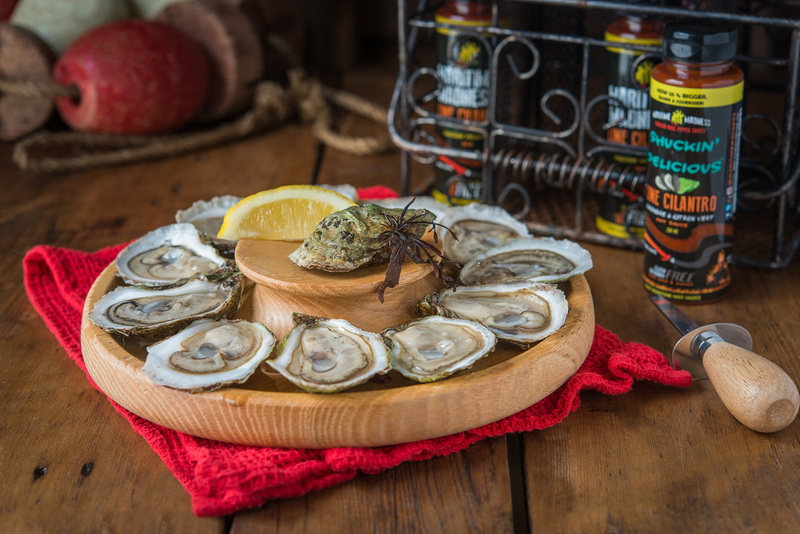 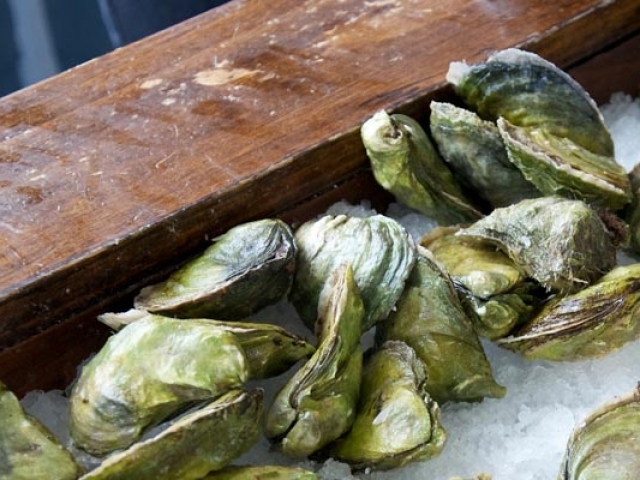 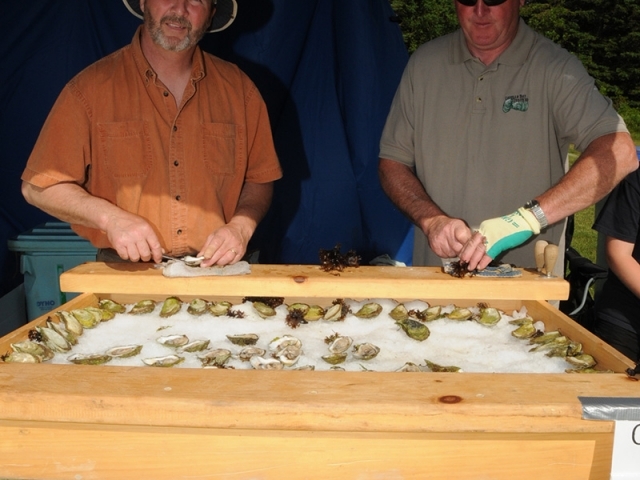 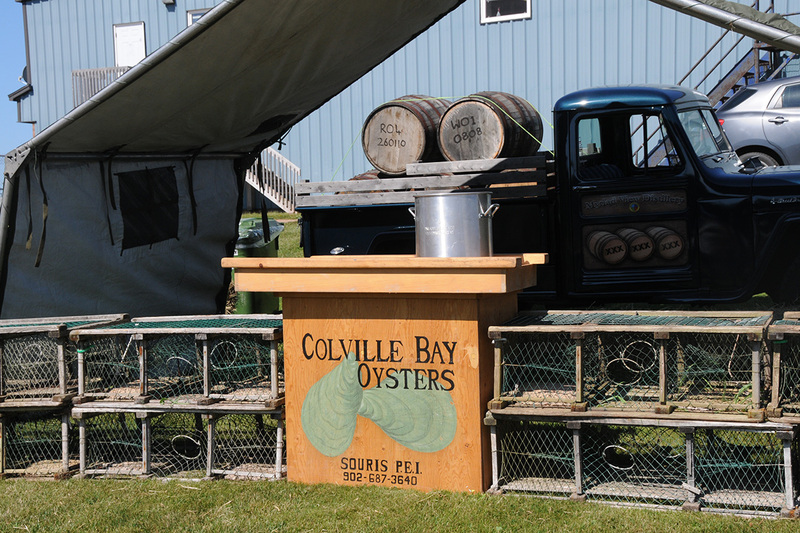 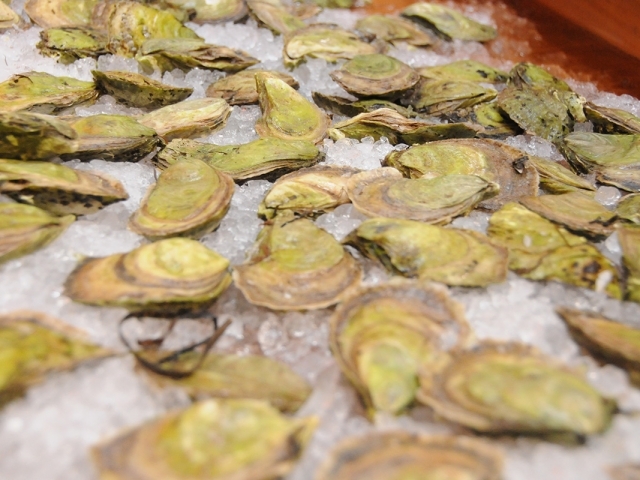 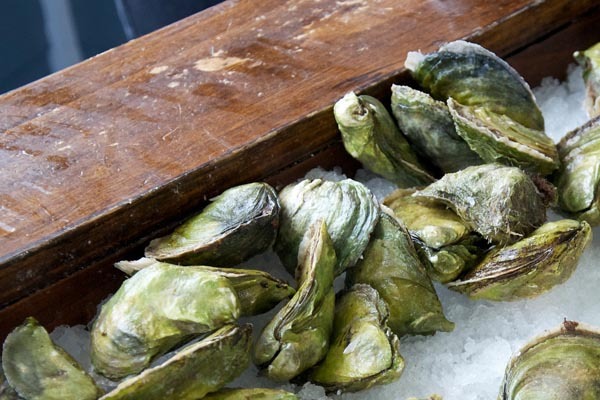 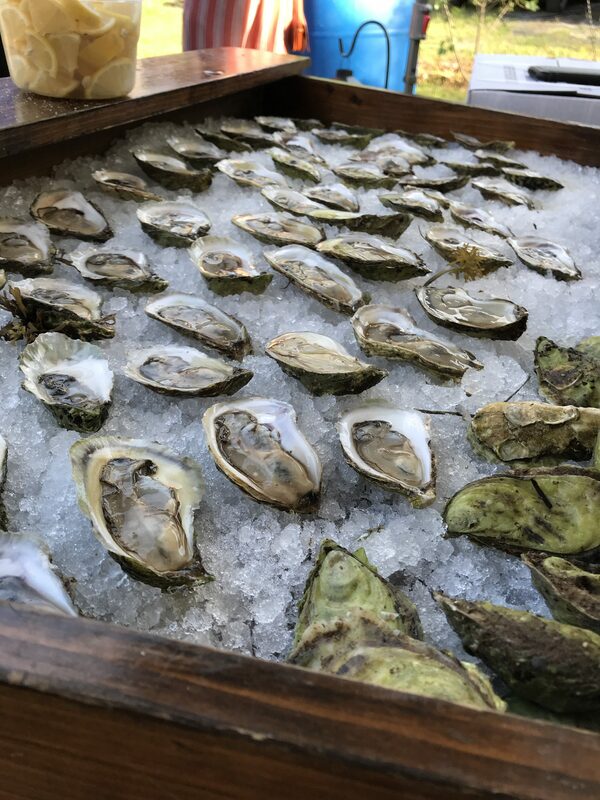 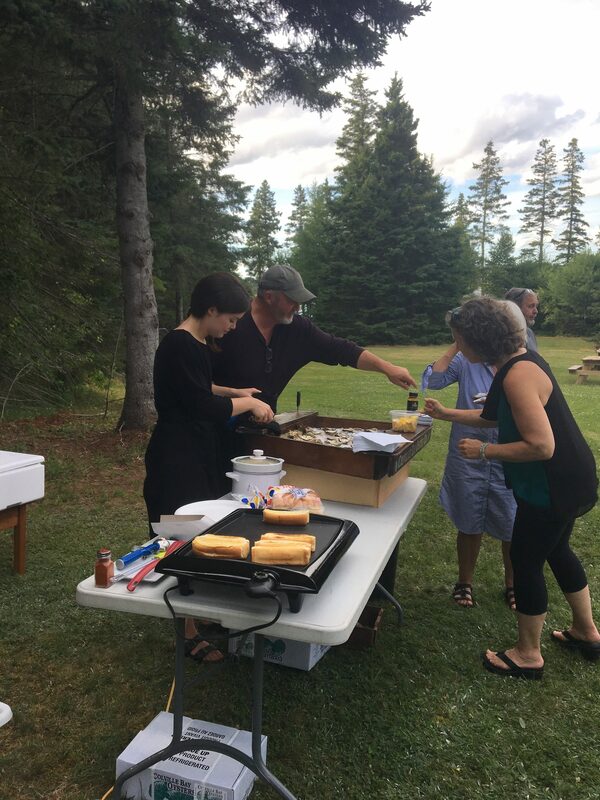 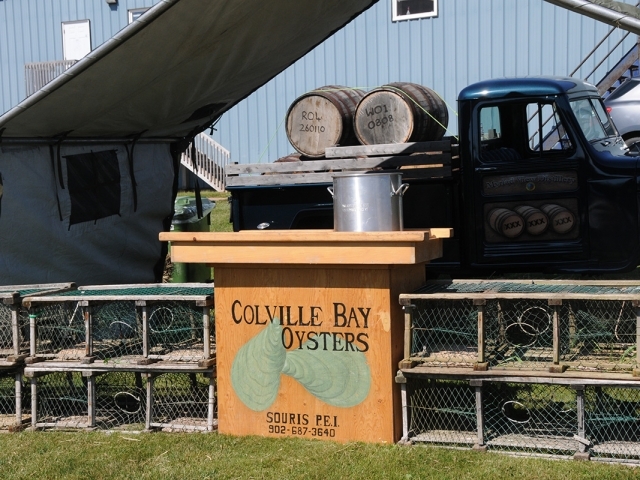 We bring the table, ice, condiments and of course the oysters. 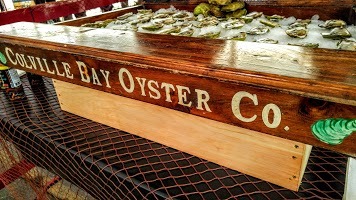 Please send an e-mail or call to discuss your needs and to get a quote.